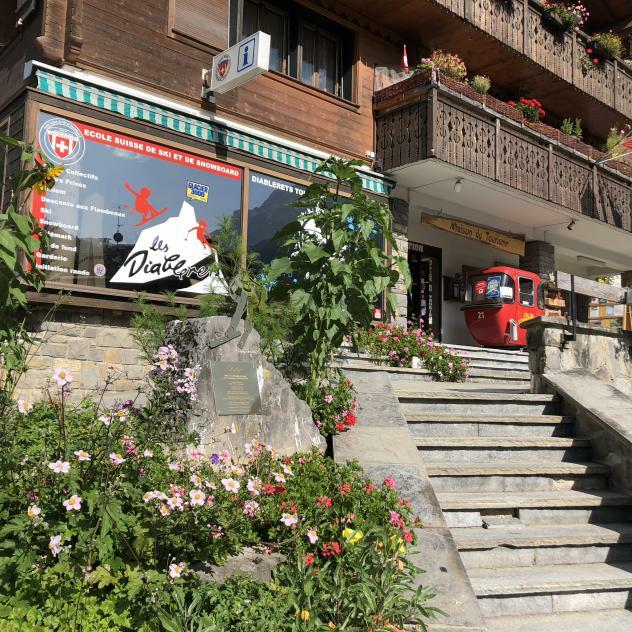 Setting off from the Les Diablerets Tourist Office, follow the path along the river until you reach Le Droutzay, then take the Vita Parcours trail and then the forest path towards Creux de Champ. Continue along the footpath which will take you to the entrance of the Creux de Champ amphitheatre. Once you’ve reached the large rock in the middle of the pasture (signposted “Refuge”) fork to the left towards Refuge de Pierredar. Signage: follow the “Diablerets Trail Paradise” signs. This mountain hut is situated in the Les Diablerets mountains at an altitude of 2,298m. 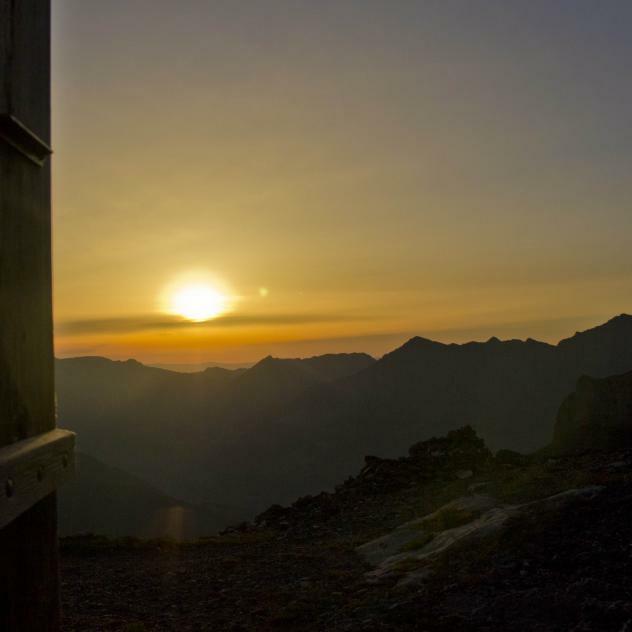 Nestled on a verdant plateau halfway between the bottom of the Vallée des Ormonts and the summit of Les Diablerets (3,210 m), it's only accessible on foot, from mid-June to mid-September.